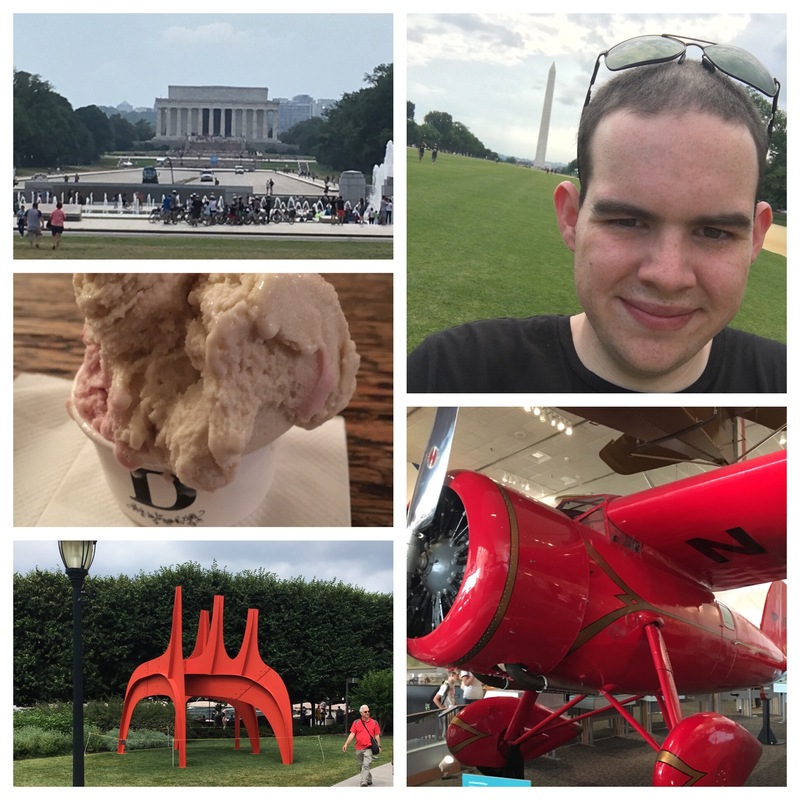 Now to my second blog post from my visit to Washington DC will be focusing on those civil society organisations which I met and then also the bit of free time I had and my explorations of Washington DC! But first to the Civil Society Organisations which I met during my visit. 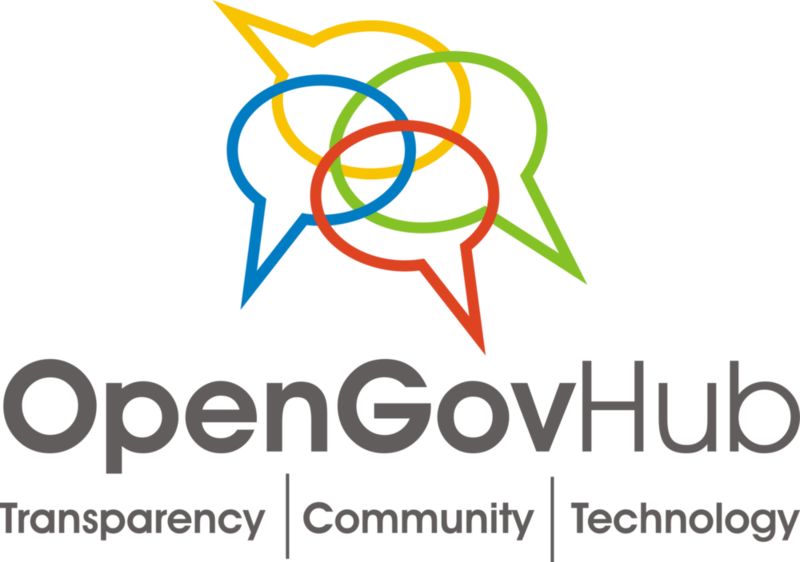 I had the great privilege to be able to meet the team at OpenGov Hub and a number of their members the Open Government Partnerhsip and Rethink Media. Through meeting the three organisations a clear need for civi society groups in the future to work together and create coalitions in order to remain effective and efficient. This method is seen as being useful as it means that they get a wider public image but also it means that all organisations are pushing on the same front to achieve the moon outcome. As the previous blog post showed that this is also a challenge to the organisations which have been identified by those they are working with. From further discussion it was felt that actually there is a whole range of methods which work in engaging in the policy process from writing to the editor of papers to placing pressure at international intergovernmental events as there is a sense that governments want to be seen as being the most engaged or as a forward thinking. What was interesting to note was the future of policy engagement especially due to the role of the media in supporting these organisations in relation to the changing relationship between state, the public, civil society and the media and how its influence or agenda setting is changing. 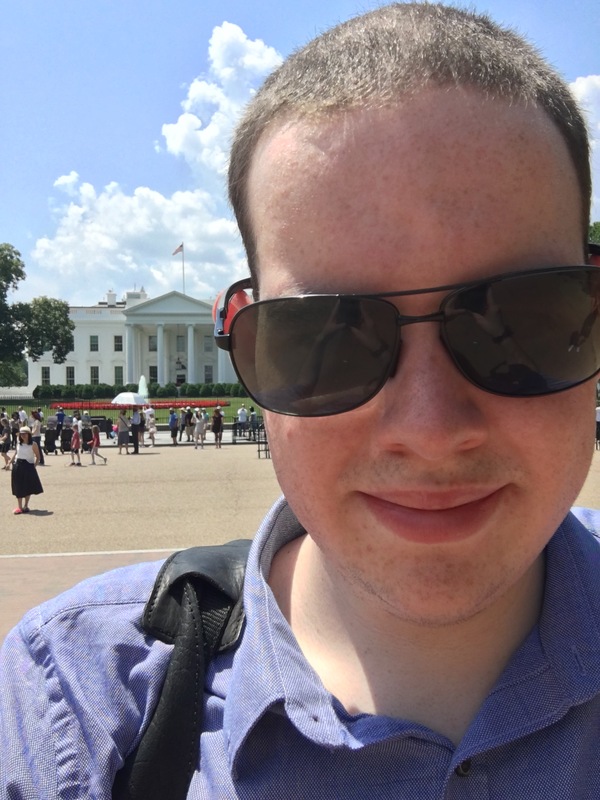 As well as meeting these organisations as this visit was my first trip to Washington DC I decided to carry out some tourist activitives. 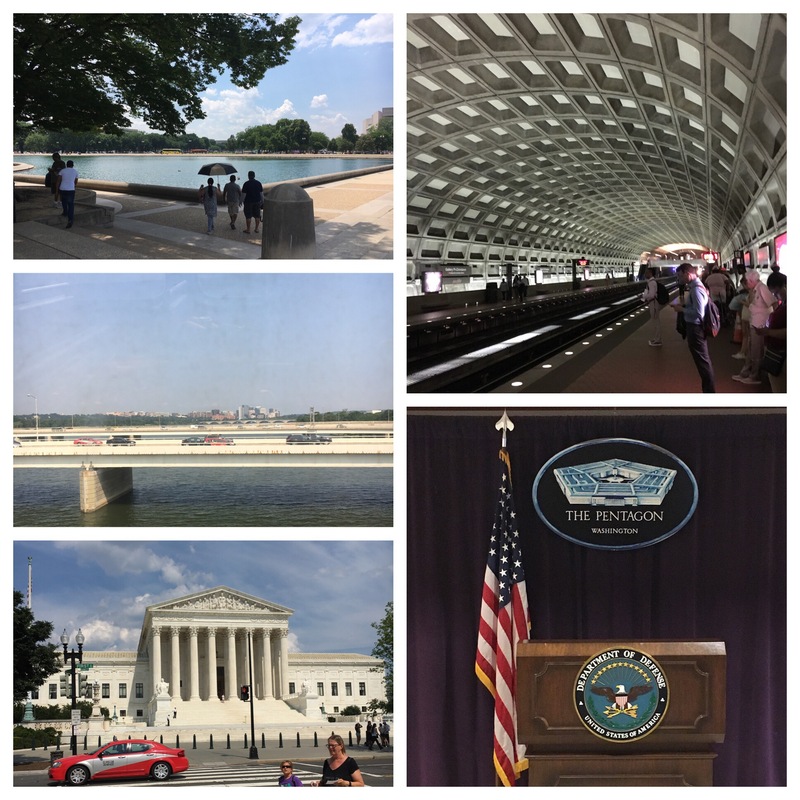 During my time there I visited a number of sites from the White House, US Capitol, the Washington Monumet and other sites along the national mall. Also during my trip I visited a number of the Smithsonian Museums each offering a Different yet fascinating experience. During my short time I visited the National Air and Space Museum providing information and exhibits as the name suggests on the space and air travel in the USA. I also had the opportunity to visit the National History Museum and what I was very impressed with being the National Gallery of Art. 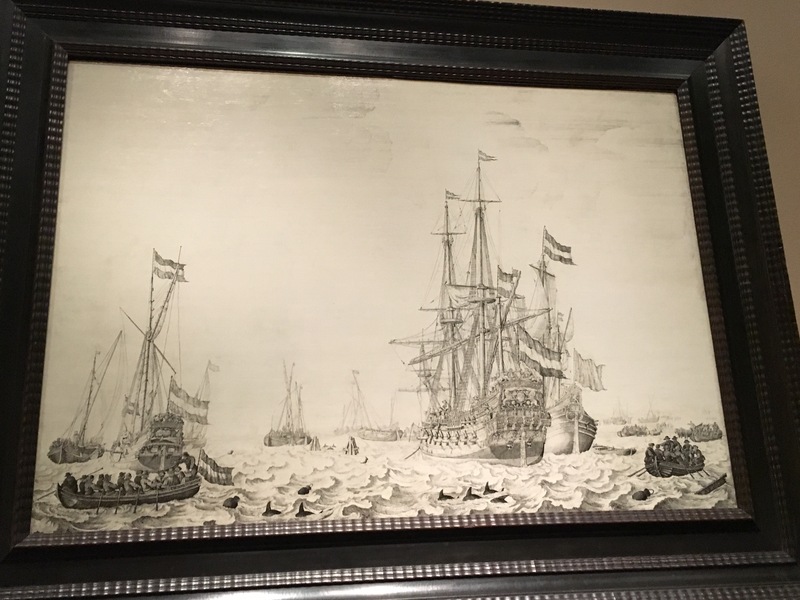 I was particularly impressed by the 17th Century piece “Dutch Ships near the Coast” by Willem Van De Velda the Elder which is an elaborate pen painting which ables to present the complex movement of the ships and waves. ………. and now I am off to Union Station to travel to New York City for the next stage of my fellowship. This looks so good Jack, I hope you’re having the best time! !